Here you can find some information about didactic methods and pedagogic skills, especially concerning the school subjects English as a Foreign Language and Physical Education / Sports. 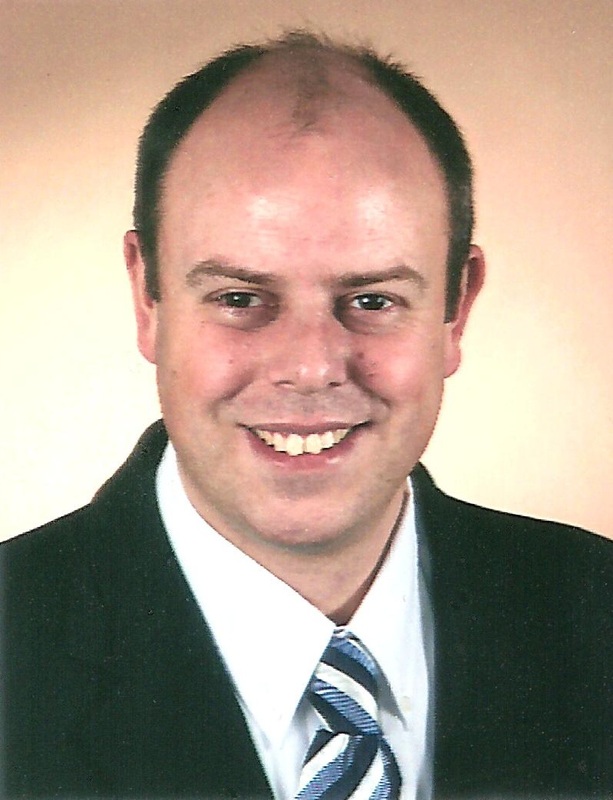 There is also a short curriculum vitae of Sven Gerd Kucki, a secondary school teacher from Muelheim, Germany. Hopefully the listed search engines will be able to find the information you are looking for. Currently most of the following pages are available in German only. You may want to visit this website again. You can bookmark this page, it will be updated frequently.